There is confusion today about the meaning of manhood. Dennis Rainey calls men to step up and be real men–strong, purposeful and spiritual. Barbara Rainey also talks frankly to women about five things that hinder, and five things that encourage their husbands toward manhood. Barbara Rainey gives wives five suggestions for encouraging their husbands toward manhood. Barbara Rainey talks frankly to women about the five things that hinder manly development. Dennis Rainey talks about the four steps that need to be applied to help a boy develop into a man. 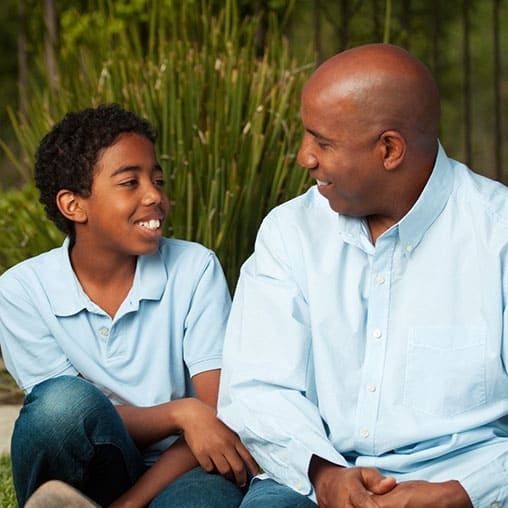 Dennis encourage men to give their sons a vision of manhood. 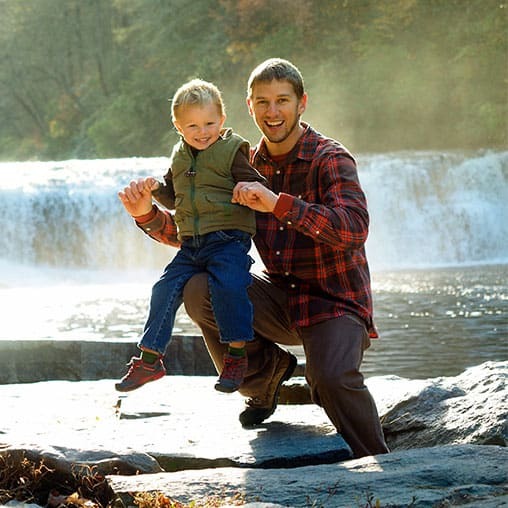 Dennis tells how a father’s influence can be the compass that points a boy to true masculinity. Barbara Rainey, wife of FamilyLife President Dennis Rainey and mother of six, gives wives five suggestions for encouraging their husbands toward manhood.